Mullins Design Group is a multiple Gold Tommie award winning Kelowna drafting company, specializing in residential and commercial design. 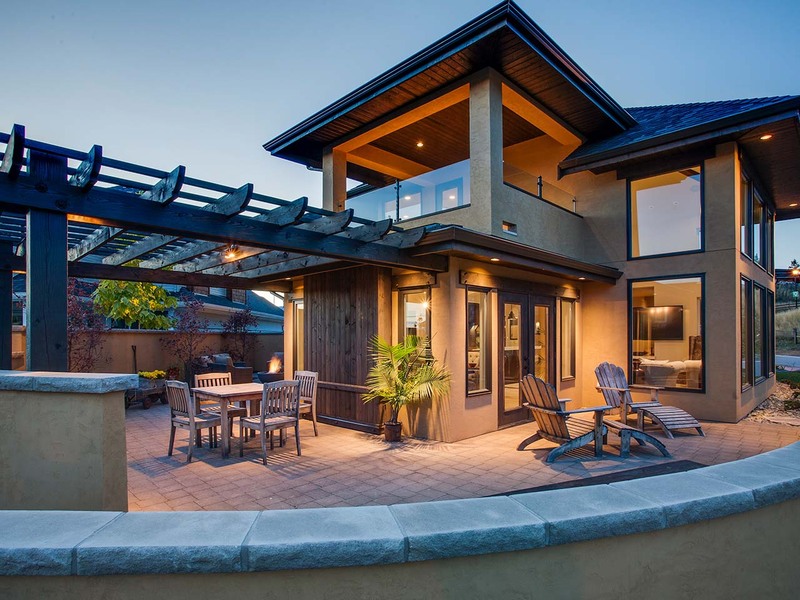 Since 1996, Mullins Design Group has custom designed some of the most outstanding, award winning homes throughout the Okanagan Valley. Working with recognized builders and partners in the industry, Mullins Design Group has established itself as a major player in the home plan and design trade.